Reducing Or Eliminating Plastic Makes Sense. But How? We all want to reduce the use of plastic in our lives, or better yet, eliminate plastic from our lives altogether. Here are simple things you can do right away. 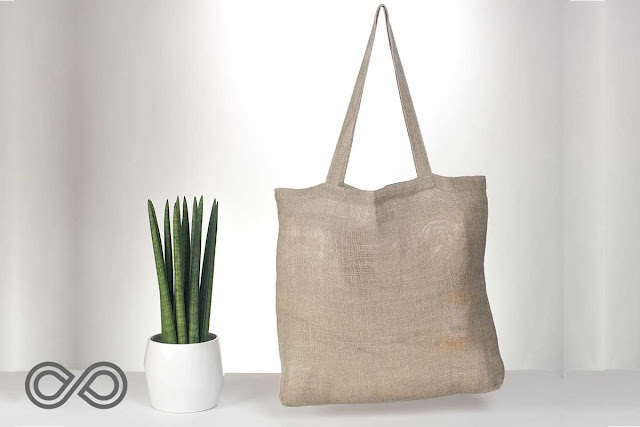 1) Always, and I mean always, bring organic cotton, linen, or hemp shopping bags when you go out shopping. I always leave 3-4 in the car, just in case I need to haul something. Don't go for the felt or stronger plastic bags they sell at most checkouts - these are still made with petrochemical-derived plastics of PVC vinyl. They off-gas volatile chemicals and break down into little bits and pieces of plastics in everyday use; these tiny plastic bits will find their way into our common waterways and eventually into the human food chain. At Rawganique, we are passionate about this stuff, so we have created many organic cotton, linen and hemp shopping bags and tote bags since 1997. All of our products are made with 100% organic, natural, biodegradable fibres. 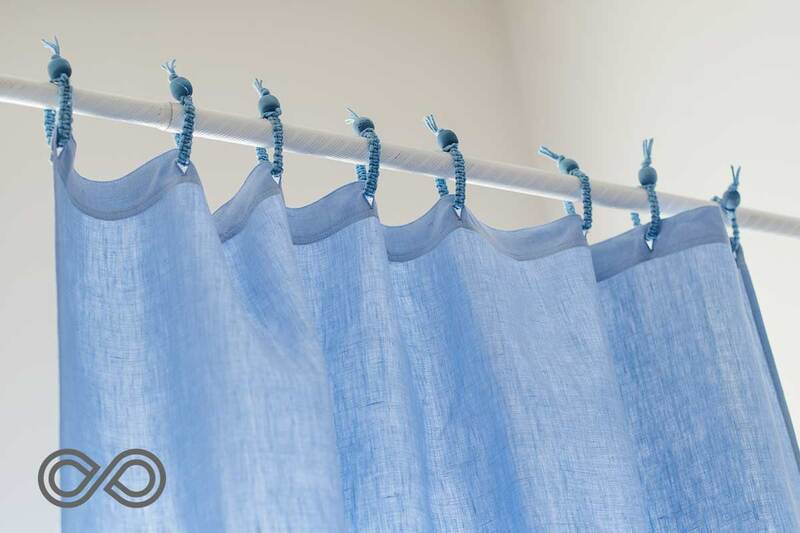 2) Get rid of your plastic or PVC shower curtain! Not only is PVC and plastic toxic, it's more dangerous in the shower because heat and humidity hasten their breakdown and their off-gassing. The federal government logged 92 toxic chemicals that PVC shower curtains constantly off-gas throughout their useful life. And you'll end up inhaling these chemicals if you don't get rid of plastic curtains. 3) Get rid of PVC blinds. They break down in sunlight and heat and constantly off-gas toxic chemicals into your indoor living or work environment. 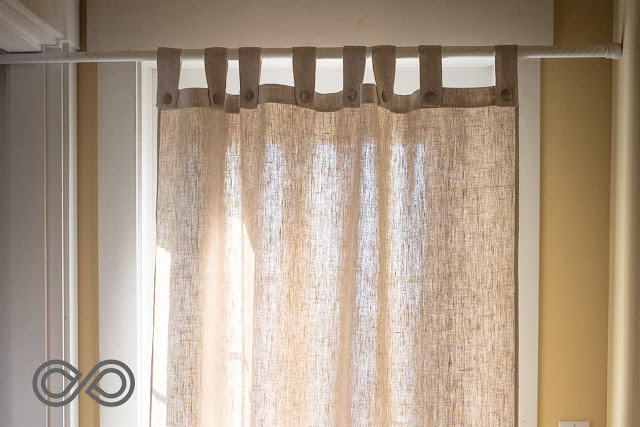 Options exist for natural fiber window coverings, such as our organic hemp and linen blinds, and our organic cotton, linen, and hemp curtains and draperies. We even offer organic cotton, linen, and hemp fabric in different weights and colors by the yard or roll so you can custom-make your own chemical-free organic window treatments. We only use low-impact biodegradable fibre-reactive dyes for a non-toxic indoor air quality. 4) Get rid of polyester sheets! With many choices in organic cotton sheets, organic linen sheets, and organic hemp sheets, there really is no need for polyester sheets or cotton/polyester blend sheets. They break down into bits of micro plastics that you can inhale. In the laundry, they break down into micro plastics that enter the waterways and eventually find their way into the human food chain after being ingested by birds, fish and other wildlife. 5) Stay away from synthetic, cotton/polyester blend, polyester, and microfiber clothing and shoes as much as possible. Many amazing options exist in organic cotton, linen, and hemp clothing, shoes, and bags. In my own life, I do my best to find truly planet-friendly alternatives to plastic, not just green-washed alternatives. At Rawganique, we can put our dreams into action and tangible products that are truly safe for humans, animals, and the planet. Give us your thoughts and your wish list. If it's something we haven't made and something that we can make, your dream would be coming true sooner than you think!